To help the Global Fertilizer Day message make the biggest impact, we invite you to join the campaign by engaging your community to contribute to the widespread knowledge of the importance of fertilizer to the Canadian economy by bringing people together to discuss the future of our food supply. Inviting local representatives, members of the media and community members to tour your facility is an effective way to showcase your facility’s environmental efficiencies and increase public awareness of the social and economic contributions your company provides locally, nationally and globally. Consider inviting your local mayor and council, MPs and MPPs, business owners and the general public to your facility to celebrate the fertilizer industry on or in the weeks leading up to Global Fertilizer Day on Oct. 13. Contact information for local MPs can be found here. Note: If an in-person facility tour is not feasible, consider posting and promoting a virtual tour. 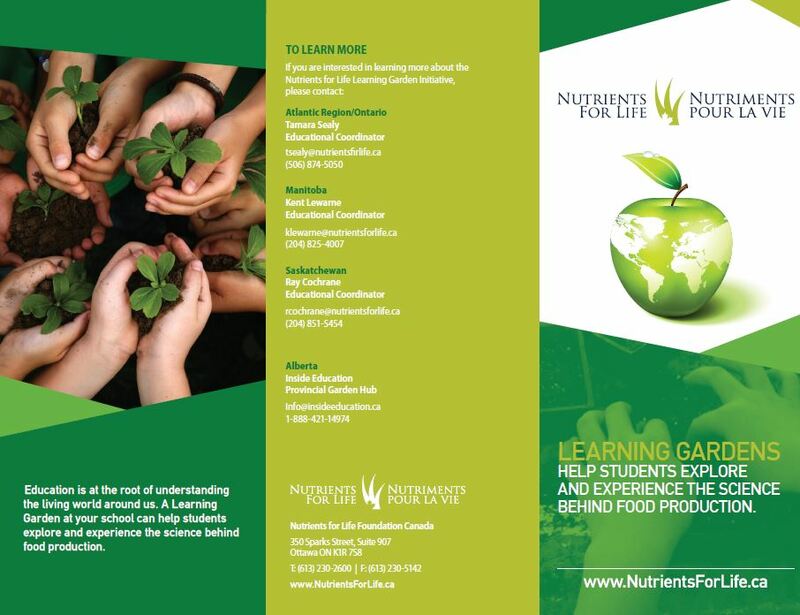 Sponsor a Nutrients for Life Learning Garden in your community today! The Nutrients for Life Learning Garden program makes sustainable school gardens easy to create and maintain. 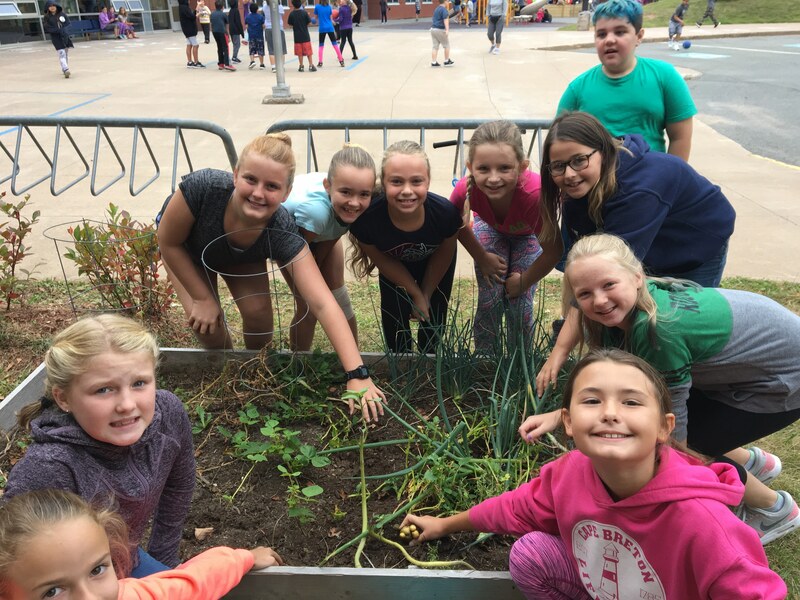 Nutrients for Life believes that gardens, when used as teaching tools, provide students with authentic, first-hand learning experiences about the valuable role nutrients play in food production, health, and sustainability. 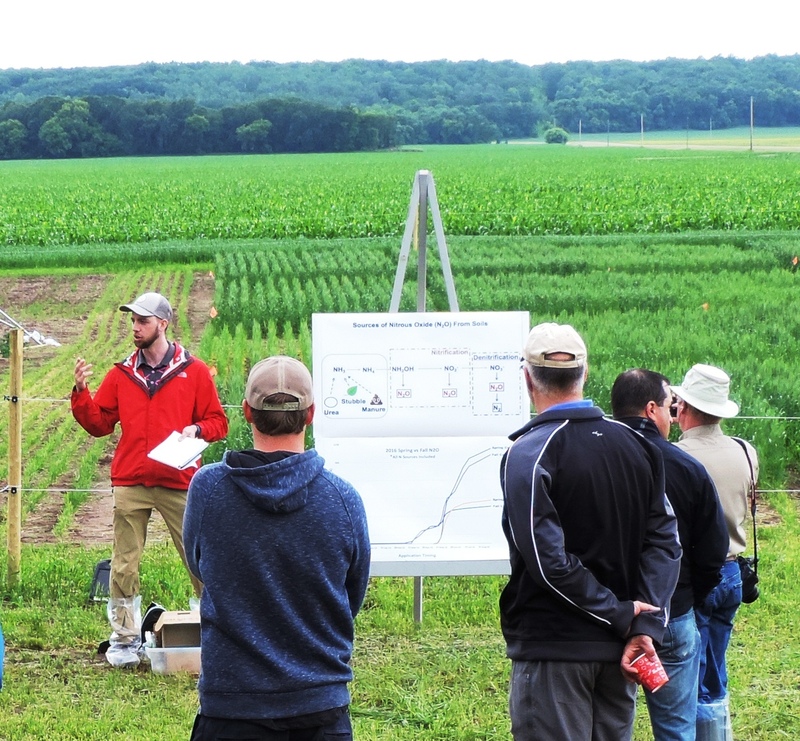 Learning Garden models can be easily adapted regionally, have a core set of philosophies such as an integrated science-based education on sustainable agricultural practices and experiential learning. Contact Tamara Sealy to get started, tsealy@nutrientsforlife.ca , or visit the Nutrients for Life Learning Gardens webpage to learn more.